InoCure manufactures 3D cell cultures and nanoencapsulation solutions for next-generation drug delivery. 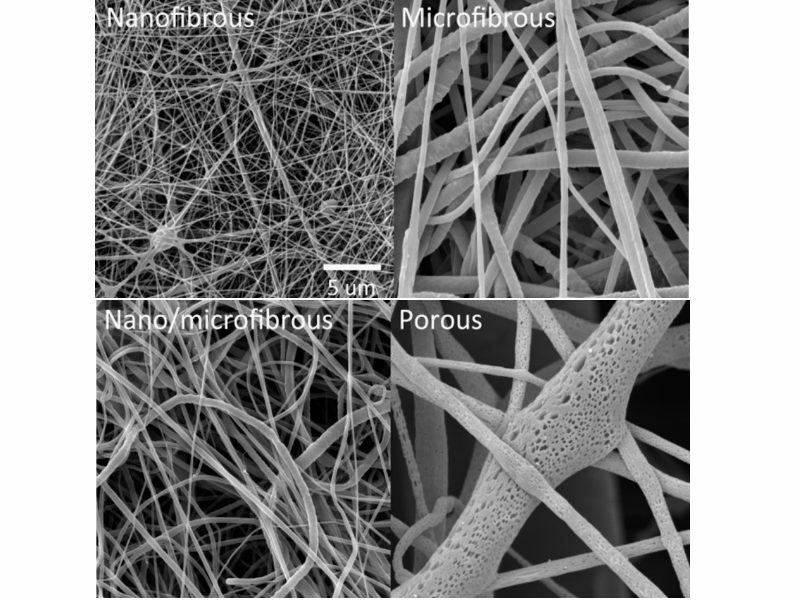 The company’s technologies are based on microparticles (μSphere) and nanofibrous systems (InoMATRIX), which are processed using electrospinning and electrospraying. These methods enable tissue engineering and the formation of scaffolding systems. InoCure’s technologies support drug developers in mass-producing products and quickly delivering medicines to the market. InoCure’s physicists, engineers and material scientists help form novel nanotechnological techniques. The company performs nanoencapsulation to develop nanoparticles, microparticles, liposomes and nanofibres for active molecules. InoCure encapsulates small drugs, proteins and nucleic acids to optimise stability. 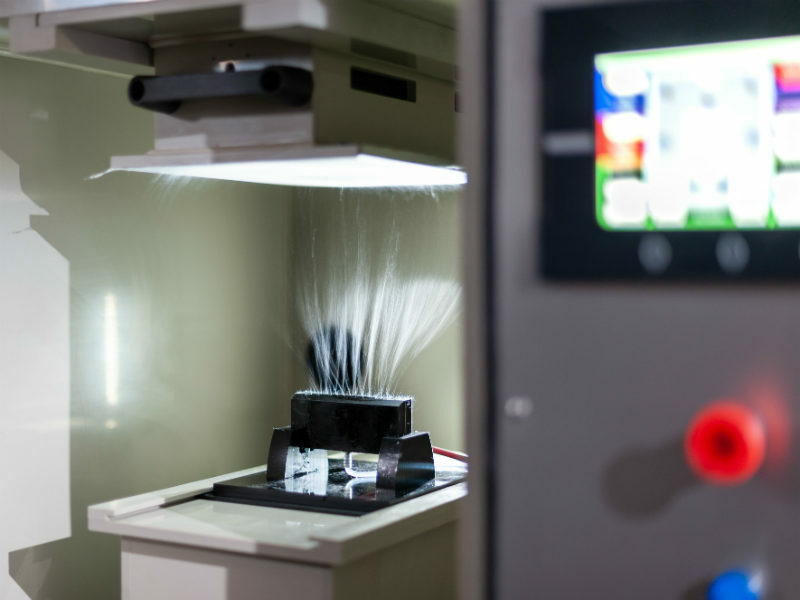 InoCure also offers custom engineering of nanotechnological devices, from design to final manufacturing. 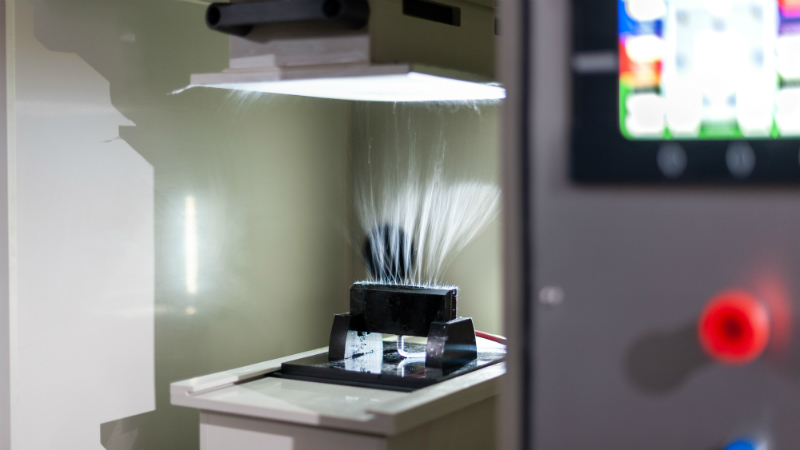 The company has experience with processes such as spray coating, emulsification, dip coating and roll-to-roll rewind systems. Its engineering team integrates these technologies with high-quality electronics and intuitive software. The InoMATRIX Morphology kit delivers a biomimicking 3D environment for culturing cells. InoCure’s kits reflect various extra-cellular matrix (ECM) morphologies. 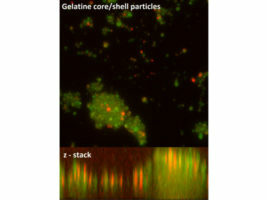 The membranes’ high-porosities enable the diffusion of nutrients, while their high-pore interconnections create 3D cell culture environments. 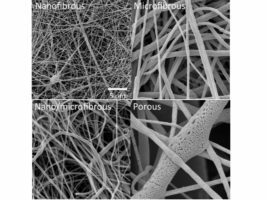 The company delivers nanofibrous tissue for epithelial cells, nano / micro fibrous membranes for mesenchymal cells, microfibrous material for deep cell penetration, and nanoporous membranes with a customised surface. Different nanotopologies enable a variety of property membrane types. InoCure’s InoMATRIX Morphology kits are prepared in microplates and Petri dishes, as well as being suitable for in-vitro and in-vivo research. Products are sterile and ready-to-use. InoCure’s fibrous membranes and hanging well inserts provide laboratories working with organotypic models with long-lasting culture and co-culture of cells in-vitro. The biological scaffolding has applications in cell culture, molecular biology and tissue engineering. Membranes have a morphology that mimics ECMs and delivers high porosity. The fibrous environment also supports cell growth. The membranes’ pore interconnections improve diffusion of nutrients and enable controlled release. InoMATRIX’s membranes are combined with eco-friendly inserts for optimised standard microplates. These inserts are ready-to-use for standard microplate formats with six, 12, 24, 48 and 96 well plates. 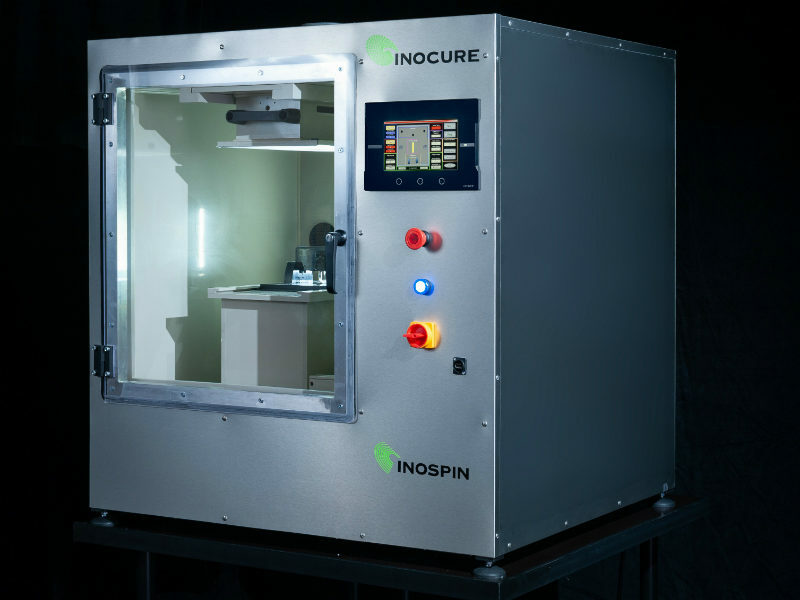 InoSPIN is a benchtop electrospinning and electrospraying unit that enables drug developers to produce nanosystems, as well as perform lab optimisation and production. The unit forms scaffolds using a wide set of electrodes, collectors and accessories. Its compact design requires less than 1m2 of lab space. InoSPIN delivers high-throughput electrodes to up-scale projects.